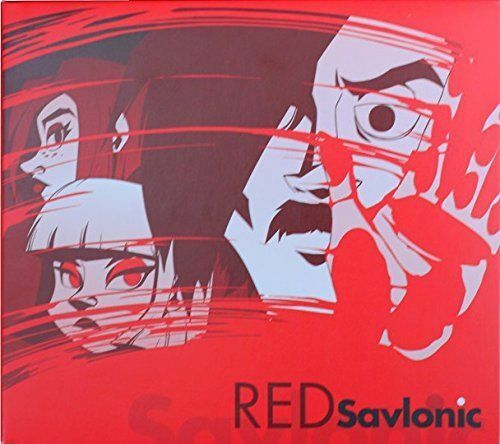 With Black Plastic on the way, we're making room in our warehouse for all the new stuff to go with it. 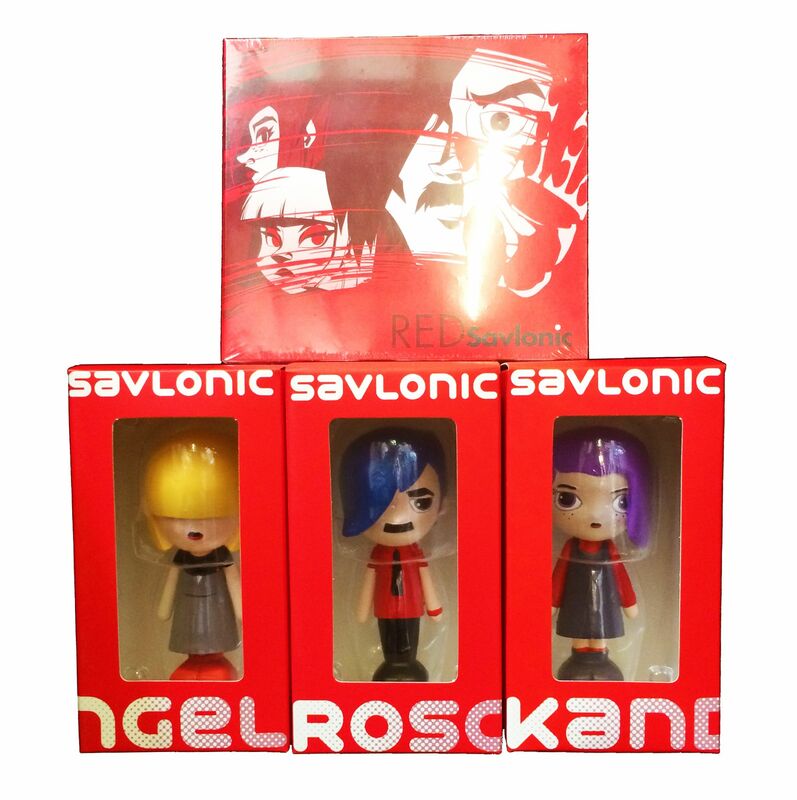 For a limited time you can get the Savlonic Red Album on CD plus all 3 members from the Red era in Vinyl Toy form for only £20! That's over £20 in savings!